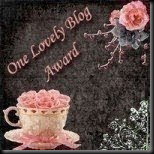 I happily, and very proudly, accept my "One Lovely Blog Award" from Unlaced Beauty! Thanks Ashley! I love the others you've awarded! Ashley! Congrats and thank you for nominating me - somehow I missed this in my comments so i apologize for being so slow in responding! you're a sweetie!! 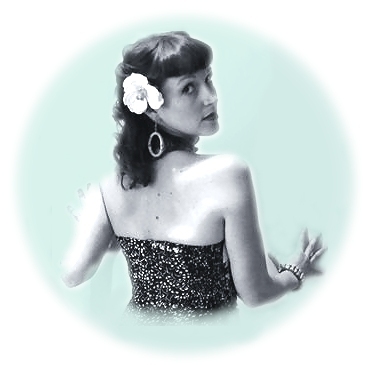 Thank you so so much for nominating me - you're such a doll! And you latest tutorial with the rollers is such a good idea... kudos to you!